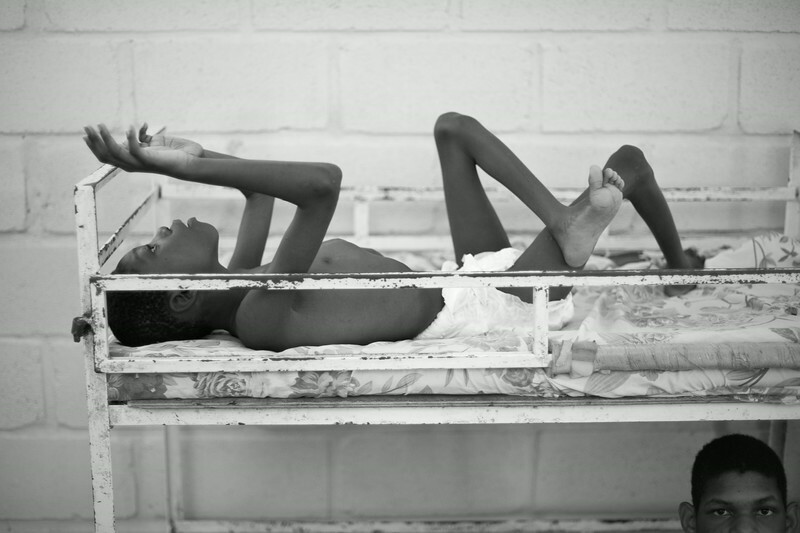 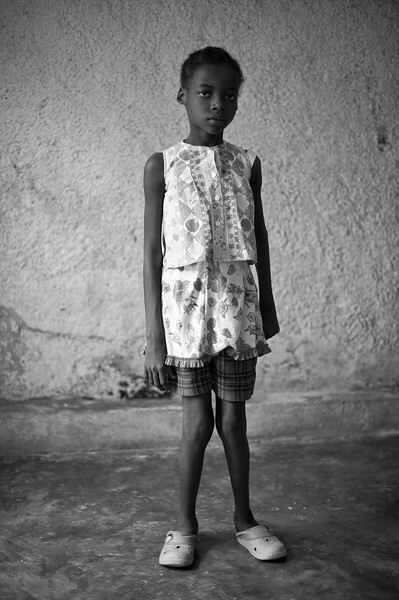 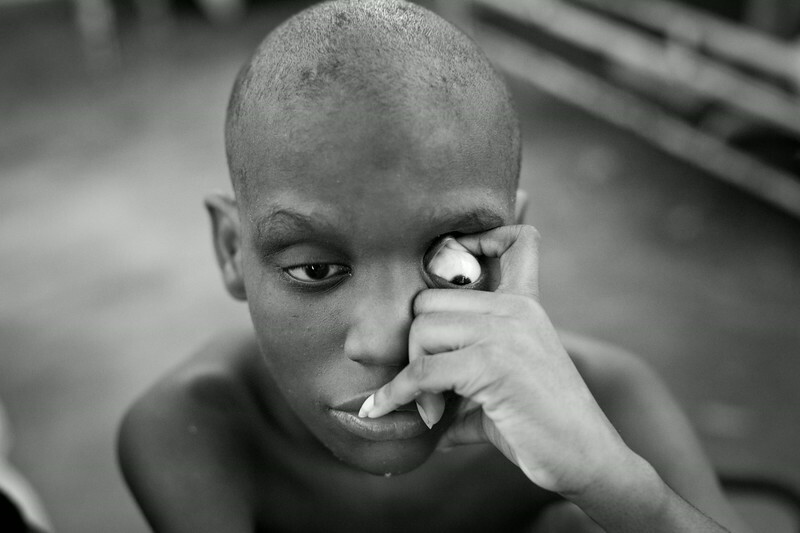 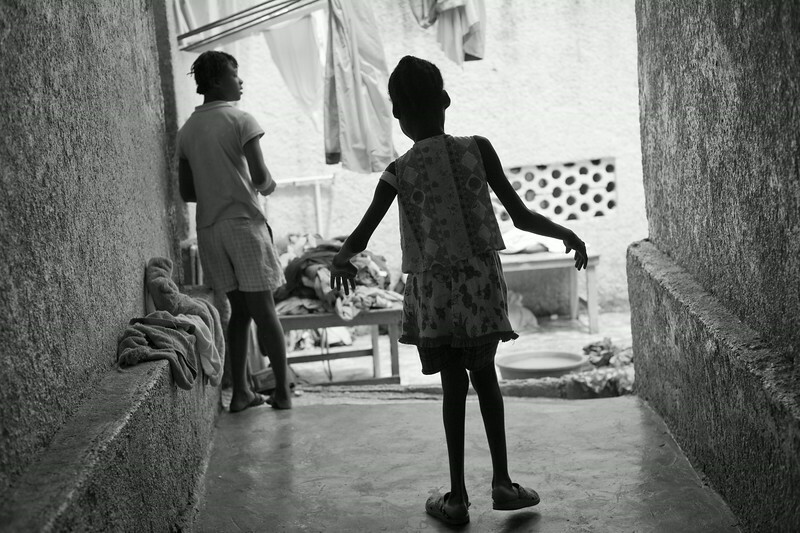 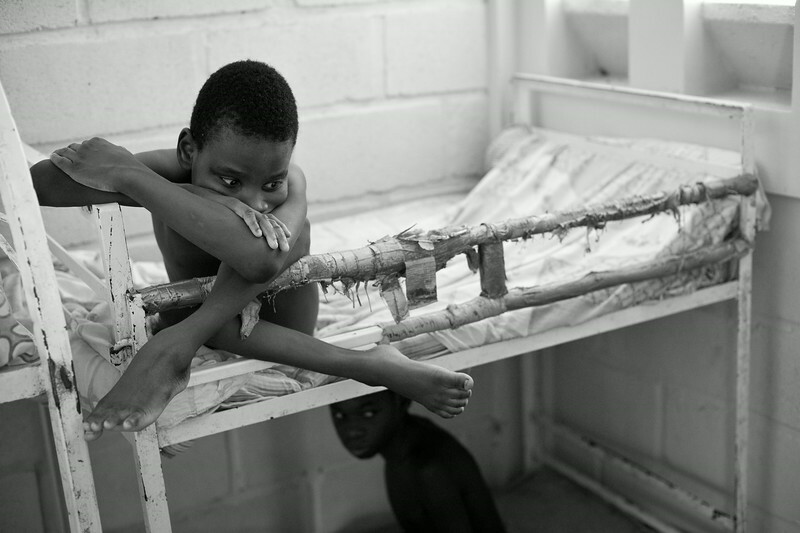 Each year, five to ten percent of the newborn children in Haiti are born with a serious mental or physical handicap. 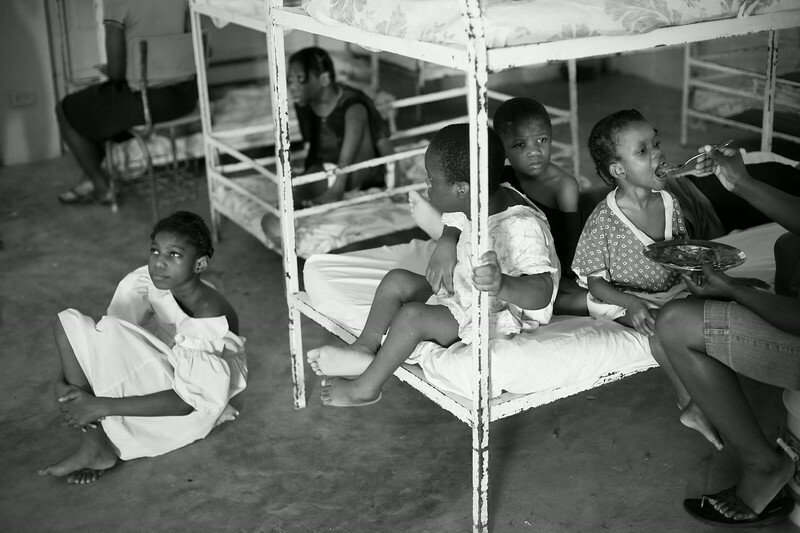 Many of these disabled newborns are abandoned and sent to private orphanages because state hospitals don't have the resources to care for them. 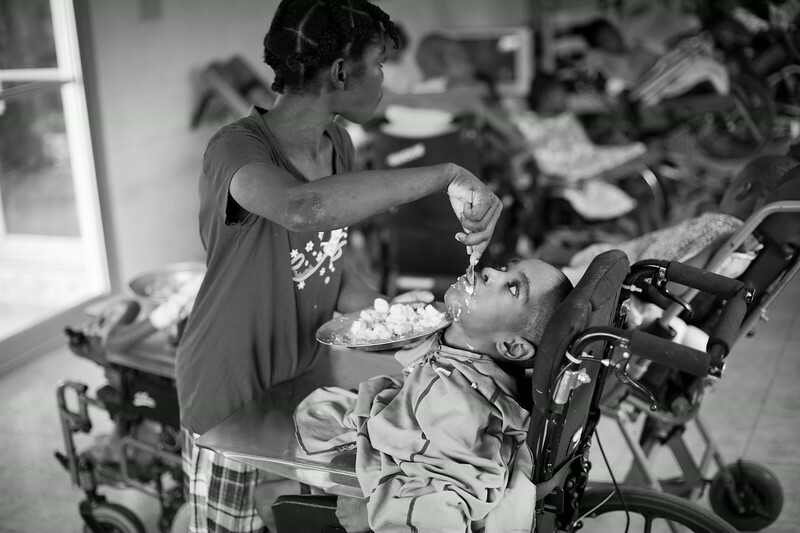 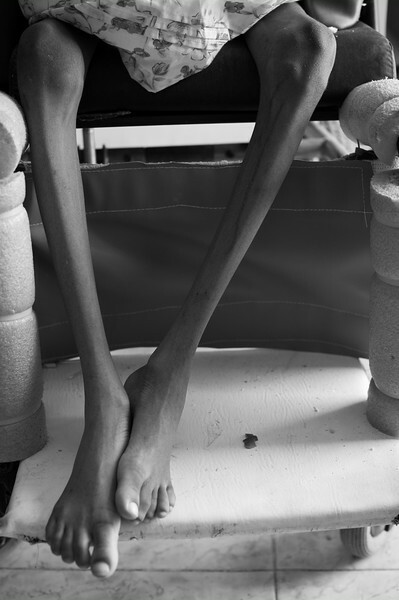 There are virtually no government or social rehabilitation services for the disabled in rural Haiti. 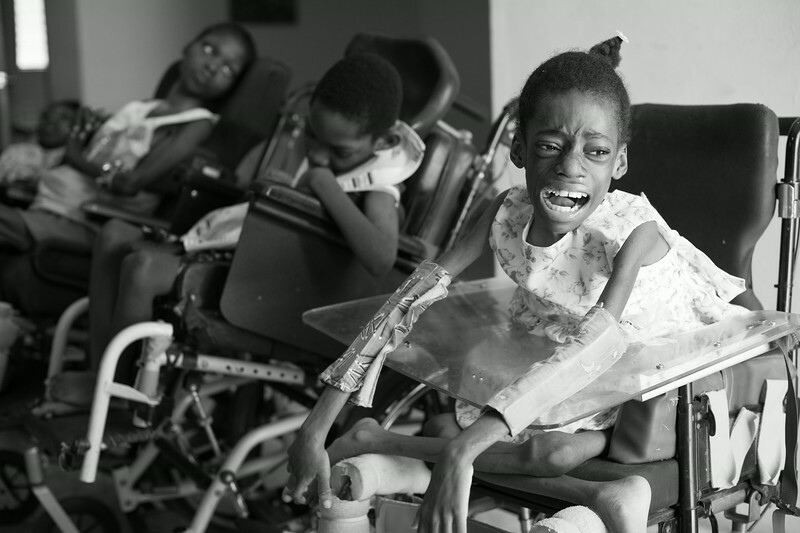 Unfortunately, disabilities are often perceived as spiritual in nature, not medical, and caused by a curse or bad behavior. 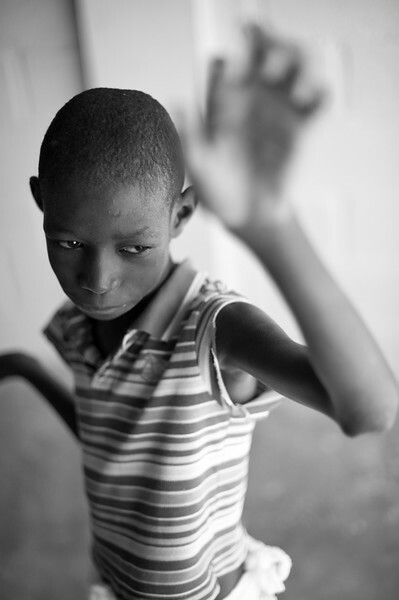 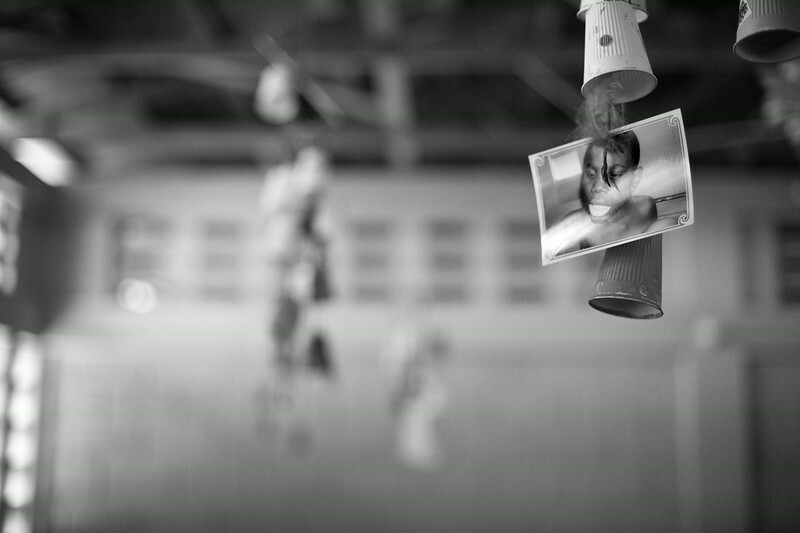 Therefore, special-needs children are often isolated or ostracized. 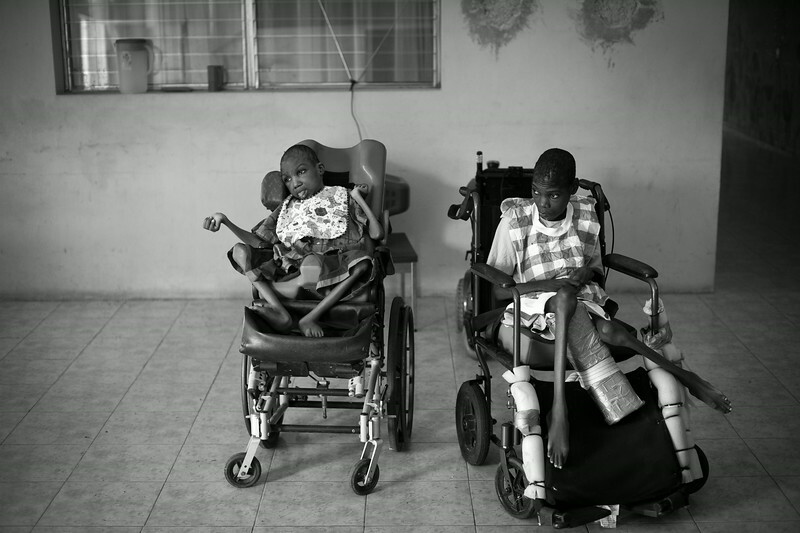 Disabled children are far more likely to die before age five due to a lack of medical care. 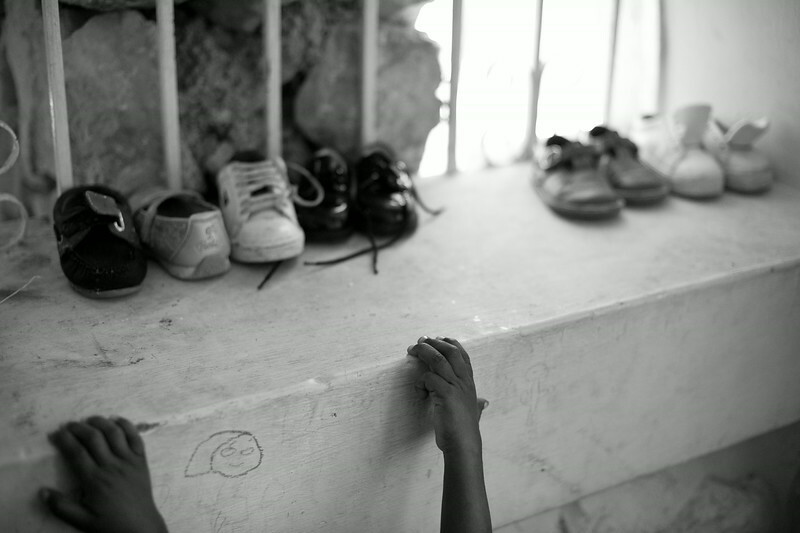 According to UNICEF, there are an estimated 50,000 children in orphanages throughout Haiti. 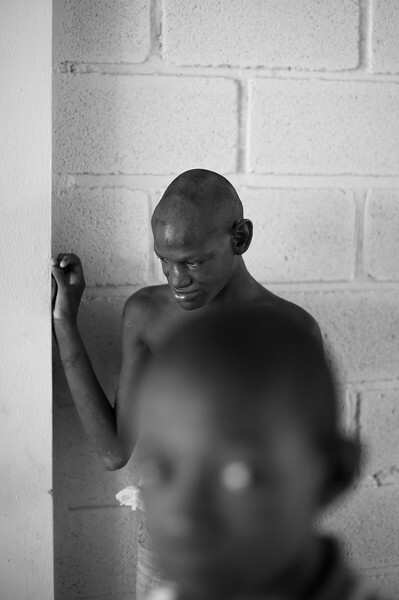 In addition to having a mental impairment, this 17-year old had to undergo surgery resulting from an otherwise treatable infection. 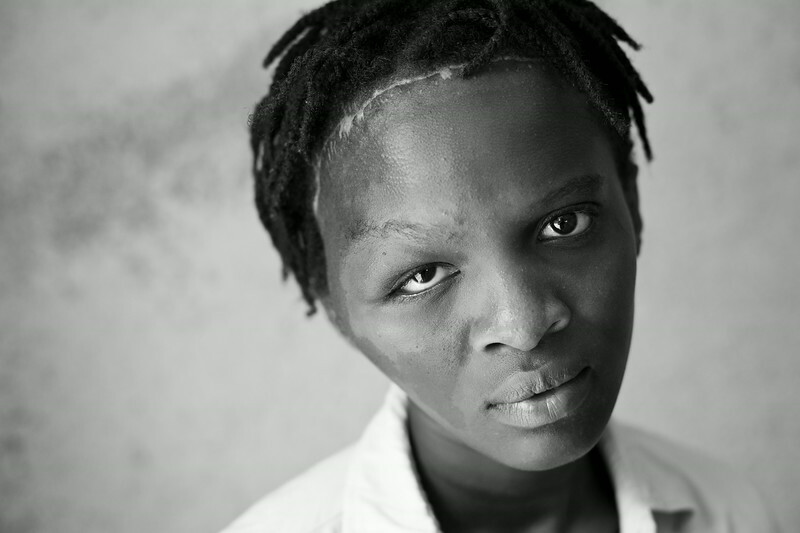 The delay in treatment resulted in her losing sight in her right eye. 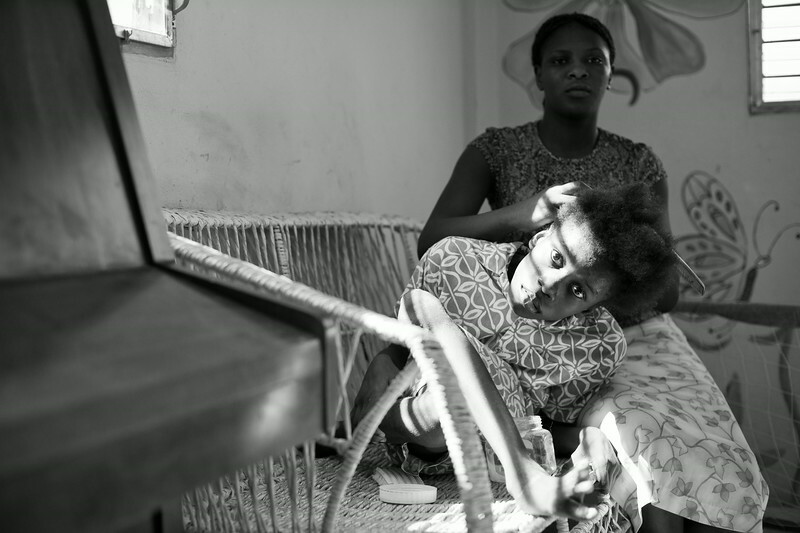 With the average Haitian living on less then a few dollars a day, medications and routine medical care are difficult to afford and some parents may opt to abandon their children.